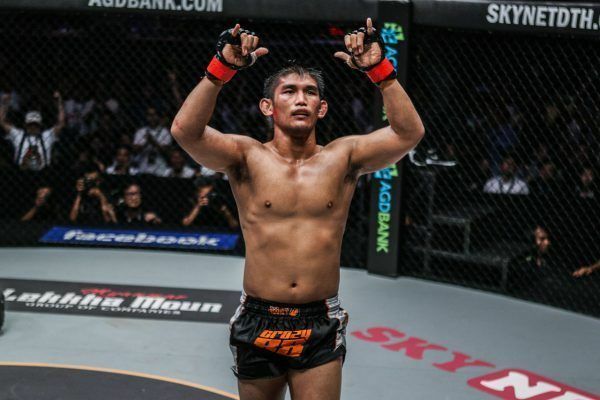 ONE Middleweight & Light Heavyweight World Champion Aung La N Sang was born in Myanmar, and was already a tremendous athlete at school in Yangon before moving to the United States in 2003. 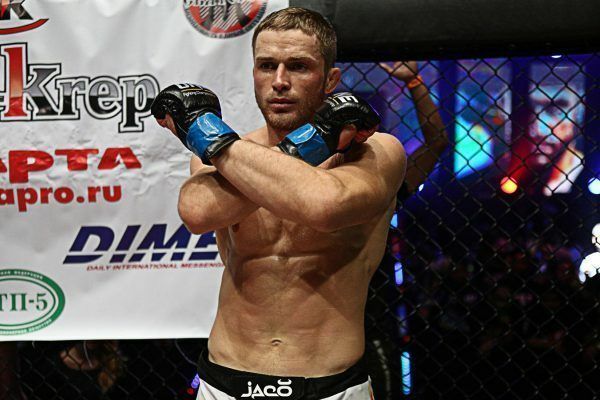 The following year, he began training in Brazilian jiu-jitsu and other disciplines while studying Agriculture Science at Andrews University in Michigan, and was instantly hooked on martial arts. 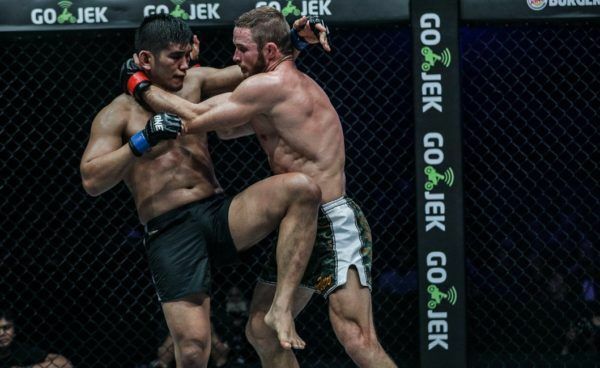 After graduating, he travelled all over the country working as a migratory beekeeper, but soon decided to settle down and dedicate his life to martial arts. 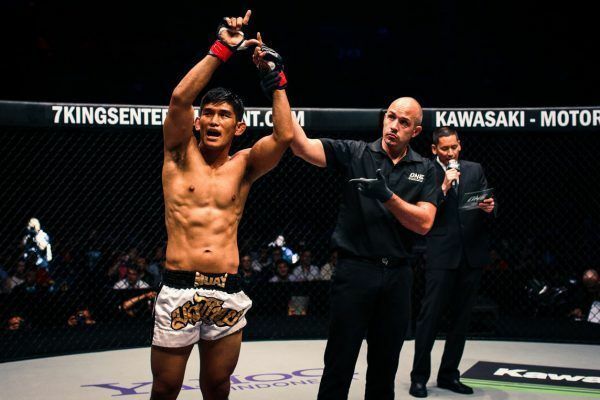 Aung La N Sang made his professional debut in 2005, and soon built a reputation for his outstanding submission skills, earning himself the nickname of “The Burmese Python.” Over a career spanning more than a decade, almost every one of Aung La N Sang’s wins has ended via stoppage, proving his immense talent and effectiveness. 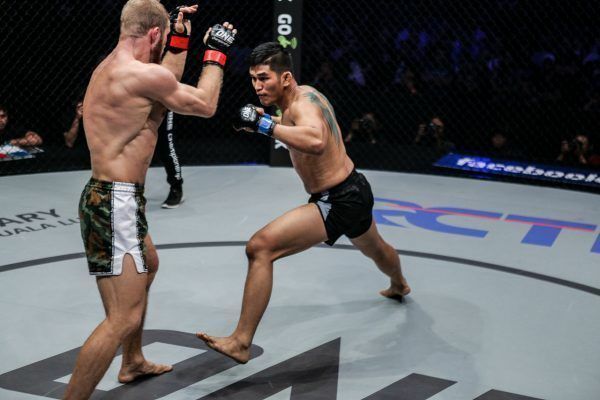 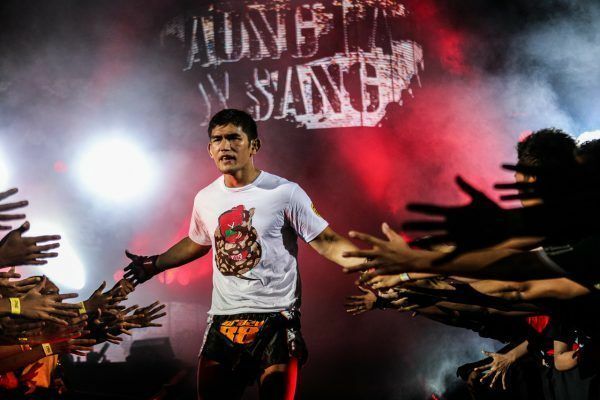 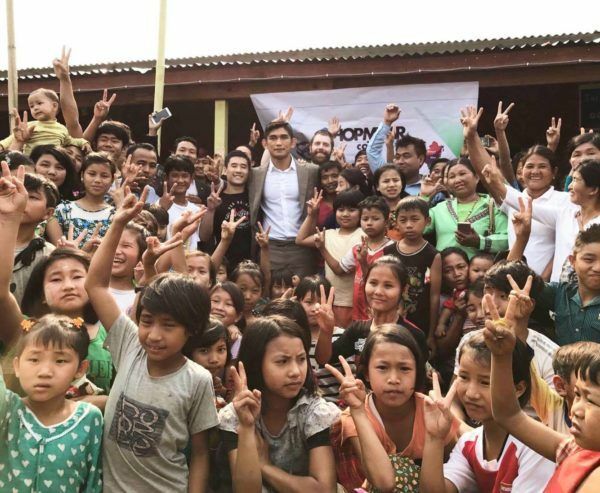 After signing for ONE Championship in 2014, Aung La N Sang returned to Myanmar two years later at ONE: UNION OF WARRIORS, winning his bout to become a national hero. 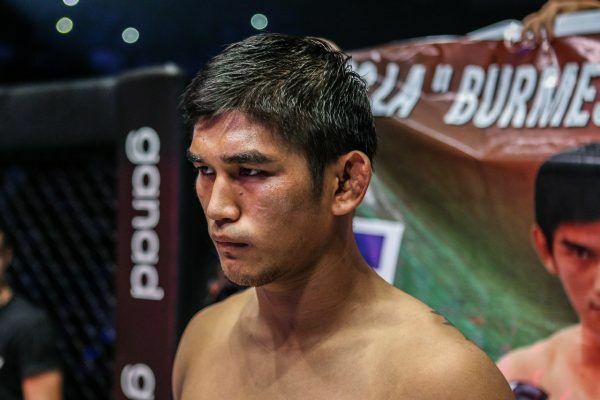 However, it wasn’t until June 2017 that the Myanmar hero would make history. 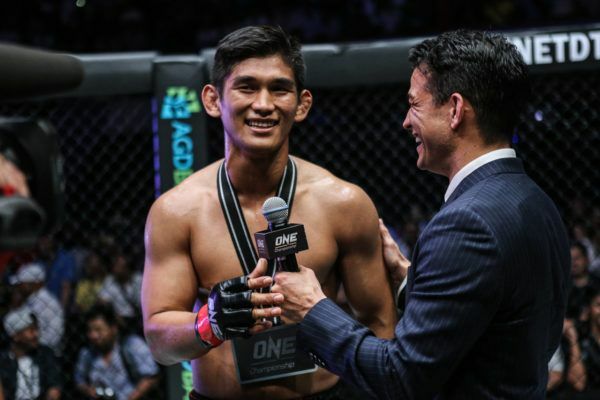 He defeated Vitaly Bigdash to become the ONE Middleweight World Champion, uniting Myanmar in celebration as they lauded the country’s foremost sporting achievement. 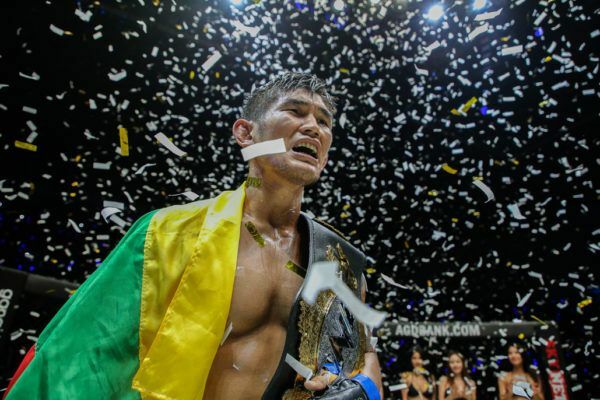 Aung La N Sang then doubled his tally of gold in 2018 and electrified his country once more, defeating Alexandre Machado via knockout to claim the vacant ONE Light Heavyweight World Championship.